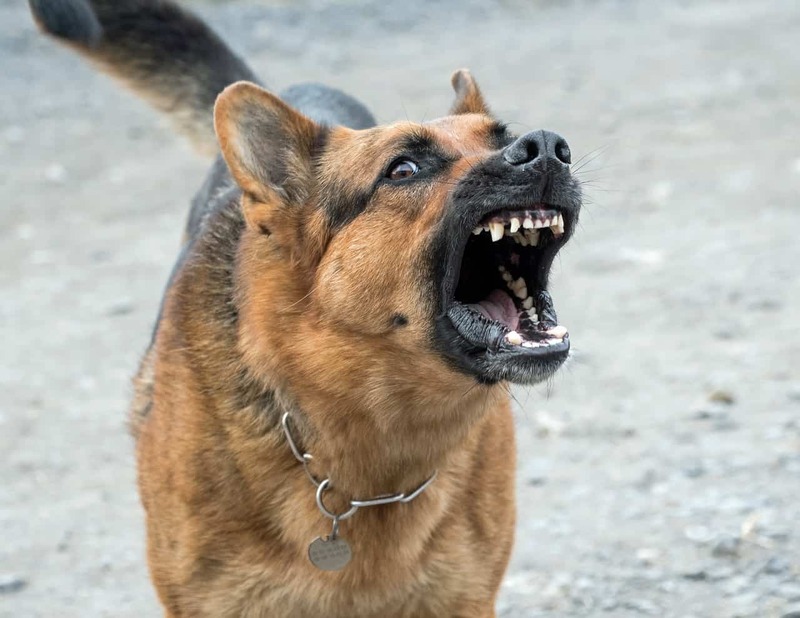 Barking is a normal (and important) part of a dog’s communication repertoire, and many dog owners see barking to be a positive thing when alerting the house owner to a potential threat. Excessive barking or barking with no apparent function can impinge on neighbourly relations and puts pressure on the human-pet bond. The key to reducing bothersome barking is understanding why your pet is vocalising. Attention seeking, boredom, anxiety and fear are the most common causes of inappropriate barking, but an often-forgotten cause is inadvertent positive reinforcement. By interacting with your barking dog and patting them with a view to ‘calm them down’, pet owners unknowingly are encouraging this behaviour. Try and also identify the situations when your dog barks, for example, if they react to joggers passing by your front window, draw the blinds. If your dog barks non-stop when you leave the house for work in the morning, they could be suffering from separation anxiety. To extinguish this behaviour, make your departure a positive thing for your pet. Give a large meaty bone every time you leave, and leave promptly without a showering of affection. Give your prolific barker some mental stimulation by leaving treat balls in the house that dispenses the daily ration of food slowly as your pet has to work for it. If your veterinarian diagnoses your pet with anxiety or fear-related over-barking, consider the therapeutic use of ‘Dog Appeasing Pheromone’ which has a calming effect on dogs. It is available in a collar which is stocked by your nearest vet. Increasing the number of hours of physical exercise each week will help to release some of your pet’s energy and may reduce their desire to over-bark. With the school holidays on currently, it’s a great time to take the family (both four and two legged members) out for a long drive, a day trip or even a couple of days in regional NSW. While it can be fun for everyone, there are a couple of things to keep mindful of to ensure your pet is kept safe and content. At Southern Cross, we are your premier dog vet in the Eastern Suburbs or Inner West. Our new state-of-the-art Bellevue Hill vet clinic has now opened. It’s perfectly located for Bondi residents and those searching for a Rose Bay vet, or Double Bay Vet. Our cutting-edge St. Peters veterinary hospital is famous in the inner west! It’s ideal for those looking for a Matraville vet or a Tempe vet. Contact us today for an appointment with your nearest vet, or book online.